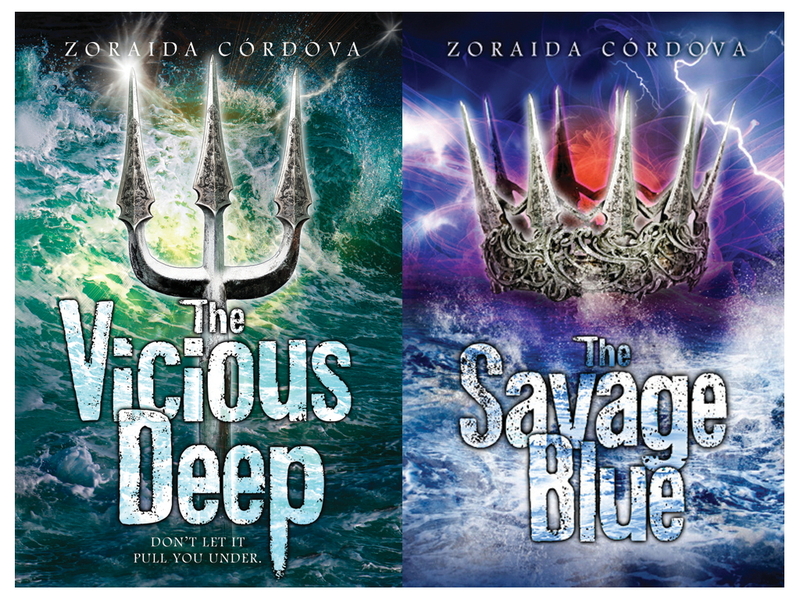 So please, tell me about The Vicious Deep and its sequel, The Savage Blue. 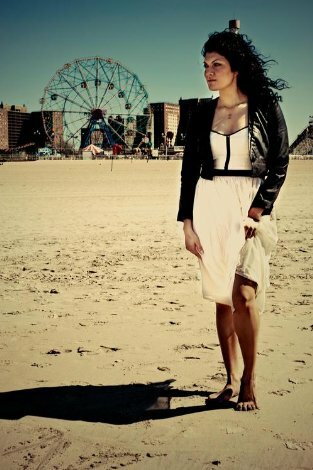 The Vicious Deep is about the return of the mermaids to Coney Island. I loved spending summers there and one day it just clicked for me. I started envisioning this guy (Tristan) who had everything he wanted, popularity, looks, girls. Then one day he wakes up and it’s all gone and shoved into an exciting new world where he had to earn everything all over again. The Savage Blue picks up right where The Vicious Deep leaves off. You can expect lots more underwater action, new characters, and whole new worlds. What drew you to write about mermaids? As a little girl I had this mermaid doll that sang when you pressed the back. I still have her! In many ways it was a childish love of beautiful things. During high school, I became more enamored with the supernatural. I knew it would always be the thing I wanted to write about simply because life in Queens, NY was SO not exciting. Other worlds were always an escape and mermaids were so untouched, it just left me wanting to create my very own version. What are your mermaids like? My mermaids are as diverse as people. All different shapes and colors. Because they live under a monarchy system, only the king can grant them the ability to shift between legs and fins. The majority of them are always in one form. While they have a kingdom in the sea, the court is gypsy-like, traveling all over the world. They reach Coney Island, every 50 years of so. 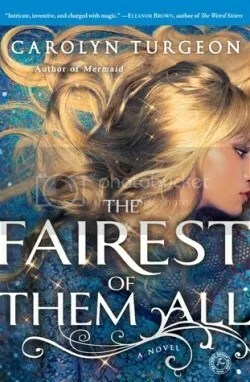 Will there be a next book in the series? I’m already working on the outline! 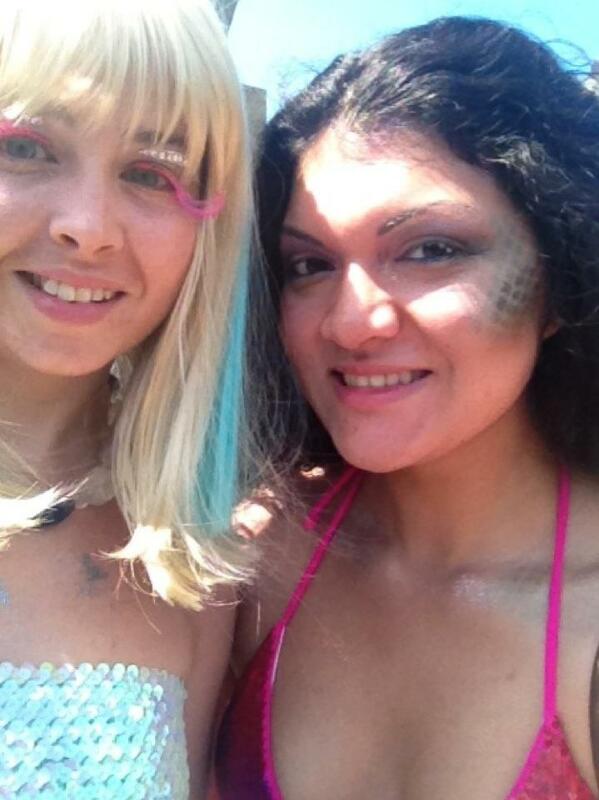 How involved are you/have you been in the world of real-life mermaids, like at Weeki Wachee or Coney Island, etc? I go to the mermaid parade every year! This year was the most insane. I was so inspired by all the costumes and the level of creativity. Also, the number of people who gather to celebrate mermaids! Have you ever worn a tail (or wanted to)? I never have. I most definitely want to know what it’s like to swim in one. Have you been surprised at all by all the mermaid stuff out there? Yes! I think embracing the supernatural is something our society frowned upon for so long that when I hear business girls my age talking about vampires and mermaids on the train, I have that “whoa” moment. Do you have any favorite mermaid films/books/artists? My favorite mermaid book right now is Sirena by Dona Jo Napoli. The Little Mermaid will always be my favorite movie. 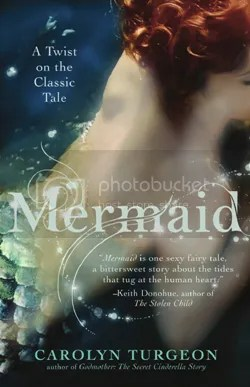 I have a STACK of the recent mermaid books waiting to be read. What do you think the appeal of mermaids is? The mystery of the unknown. Curiosity is our best and worst qualities as people. Keep calm, and swim on.